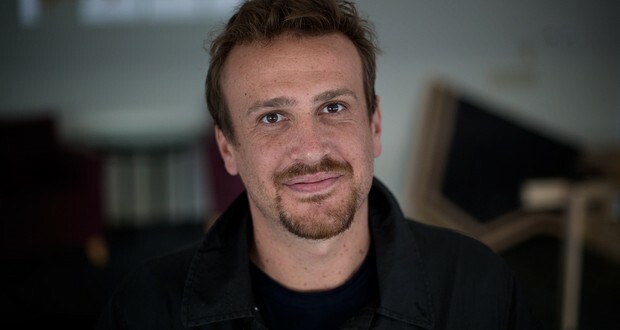 Jason Segel (How I Met Your Mother, Forgetting Sarah Marshall, I Love You, Man, etc) wore a Superman cape underneath his clothing until he was 13, "just in case there was trouble." 2. When the US Airspace was closed during the 9/11 attacks, passenger planes were forced to land in Gander, Newfoundland. The community hosted 7,000 people until it was safe for them to re-enter America. The town has been awarded a piece of steel from the buildings to commemorate their efforts. 3. In November 2017, Sacha Baron Cohen offered to pay fines for six Czech tourists who were arrested in Kazakhstan for wearing nothing but 'Borat' inspired mankinis. 4. The shooting of Lee Harvey Oswald, the man accused of killing US President John F. Kennedy, is the first known human killing seen live on TV. 5. There is a species of blue butterfly that feeds only on a specific plant (Artemisia Vulgaris), which seems to prefer the soil above mass graves. Forensic teams have followed blue butterflies in Kosovo to help them uncover the mass grave sites. 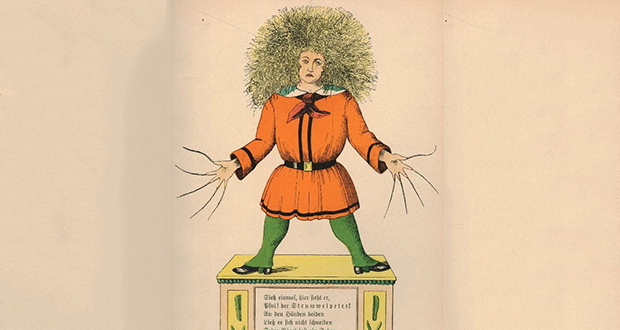 A German book named Strewwelpeter is meant scare kids into being good. For example, in it there is a story about a boy who never cleans himself and therefore is unpopular, a boy who refuses to eat his soup and withers away and dies, a girl plays with matches and burns to death, and 2 boys who tease someone with dark skin are dipped in ink as a lesson. 7. Indonesian entrepreneurs are selling plastic bags made out of cassava starch, vegetable oil, and organic resins. The resulting "100% bio-based" plastic-like material is biodegradable and compostable, breaks down over a period of months on land or at sea, or instantly in hot water. 8. In 2017, raccoons and chimps were put through the Aesop's Fable test, to see if they could learn to displace water to get food from a container. Many succeeded. The raccoons used their hands to manipulate the container in creative ways, and one chimp simply peed into the container (which worked). 9. The Saga Begins, Weird Al Yankovic's parody of the song "American Pie" where he lays out the plot of Star Wars: The Phantom Menace, was written almost entirely based on internet spoilers. 10. There is an artificial hill named Monte Testaccio in Italy which is over 100 feet tall and made entirely of empty olive oil pots that have been carefully placed over a period of 250 years by ancient Romans. 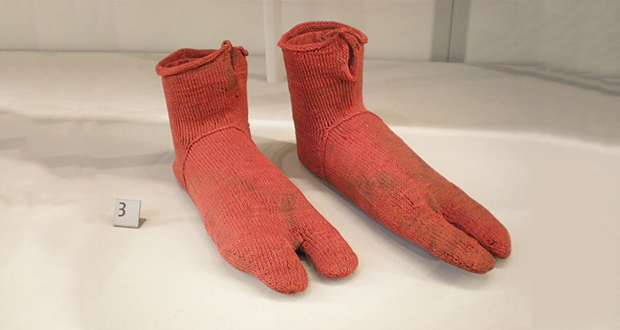 The oldest known surviving pair of socks (300-500 A.D.) were intended to be worn with sandals. 12. Famous pianist Glenn Gould was once called up to play Beethoven's Concerto No. 5 on one day's notice after not having played it four years. He played it flawlessly on live tv from memory. 13. Benjamin Franklin was the originator of raising taxes to pay for lower-income families to do public service for a wage. City sweepers were the original public service job of the 1700s. 14. According to a 1980s study, 80% of normal individuals taking the Rorschach test are found to have 'depression or serious character problems'. The test is still in widespread use, millions of people take it each year, and it is still used as evidence in American courts. 15. Farmers Union Iced Coffee out-sells Coke in South Australia by almost three to one, making it the only place in the world where a milk drink is more popular than cola. 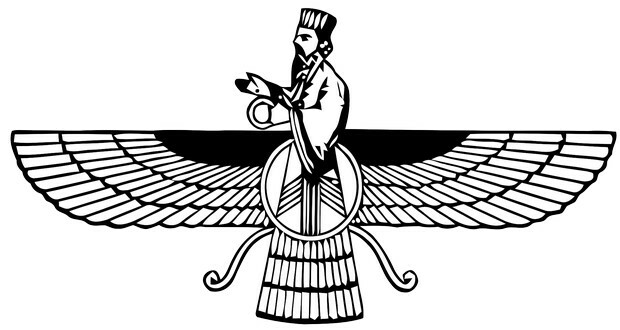 The word “magi” (or the singular “magus”) refers to followers of Zoroastrianism, an ancient Persian religion whose modern-day adherents included Freddie Mercury. “Magi” also gave rise to the “magic” and “magician,” as Zoroastrians were known to practice astrology and alchemy. 17. Garfield was never intended to be funny. It was a conscious (and very successful) effort to create a comic strip that would be marketable and make money, not laughs. 18. The idiom "Turning a blind eye" is attributed to Admiral Horatio Nelson who, in the midst of battle and given the permission to retreat by his superior, lifted the telescope to his eye (blinded from an earlier injury) and said "I really do not see the signal" and pressed on with the attack. 19. There is a Moon Treaty signed and ratified that gives the U.N. dominion over all "celestial bodies" including asteroids. The only countries to not sign the treaty all have active space programs (U.S., Russia, China). 20. After António de Oliveira Salazar, the dictator of Portugal suffered a brain hemorrhage, he was expected to die shortly after and was replaced. When he awoke, rather than tell him, his aides continually gave him fake papers to sign and he was made to believe he was still in power for the next two years of his life. Nearly all the bread clips (those flat, U-shaped pieces of plastic) are produced by one family-owned company in Yakima, Washington. The Kwik Lok Corporation has an almost complete monopoly. 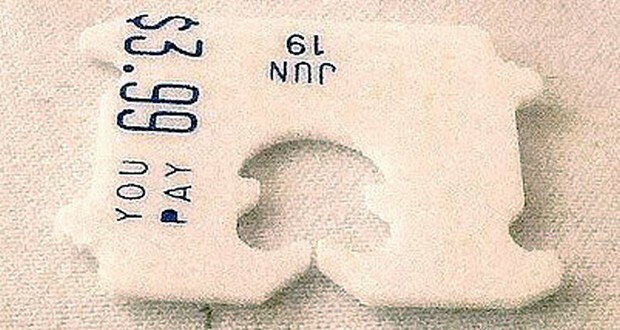 The first clip was carved from a credit card. The company exports billions of bread clips a year. 22. Ella Slack is the stand-in for Queen Elizabeth II and takes her place for rehearsals of ‘televised engagements’. However, she’s not allowed to sit on the throne and has to ‘hover’ if she’s required to help frame certain shots. 23. There is a rare type of fluffy frost called hair ice that only forms on rotting wood. It baffled scientists for decades until 2015, when scientists determined that fungal activity was largely responsible for this kind of ice formation. 25. The Spanish Flu is only referred to as such because Spain was not involved in World War 1. Its press did not censor the widespread deaths as other countries did to improve wartime morale.